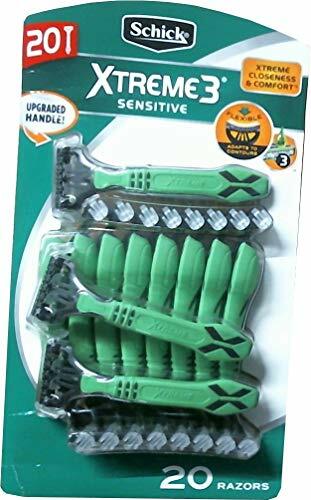 Marketplaces and prices shown matched UPC number 743272199750 during our search. 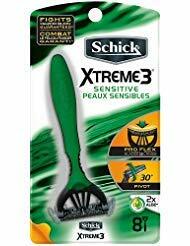 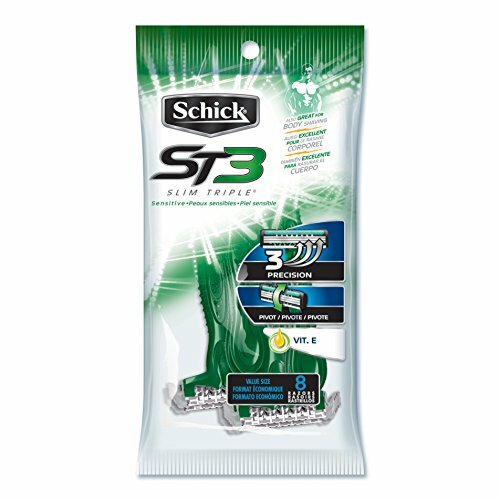 Schick Xtreme 3 Triple Blade Disposable Razors, Sensitive Skin, 8 Razors/Pack. 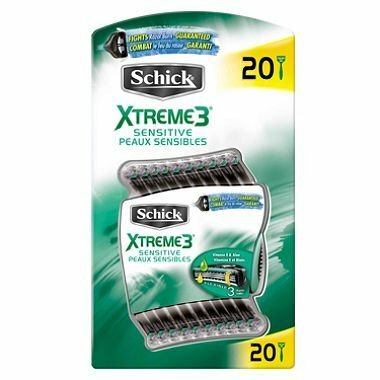 Schick Xtreme 3 Sensitive Women's Disposable Shaving Razors, 20 ct.